Ask a travel agent where to take a break this summer, and you might end up feeling like you need to win the lottery to travel to any of the destinations in their glossy brochure. But these days, savvy holidaymakers are choosing a ‘staycation’ in the UK above trips overseas. The South West of England is as beautiful as it is full of surprises, and for those of you who are lucky enough to own a motorhome or caravan, a week spent camping in Wiltshire might just end up being the trip of a lifetime! 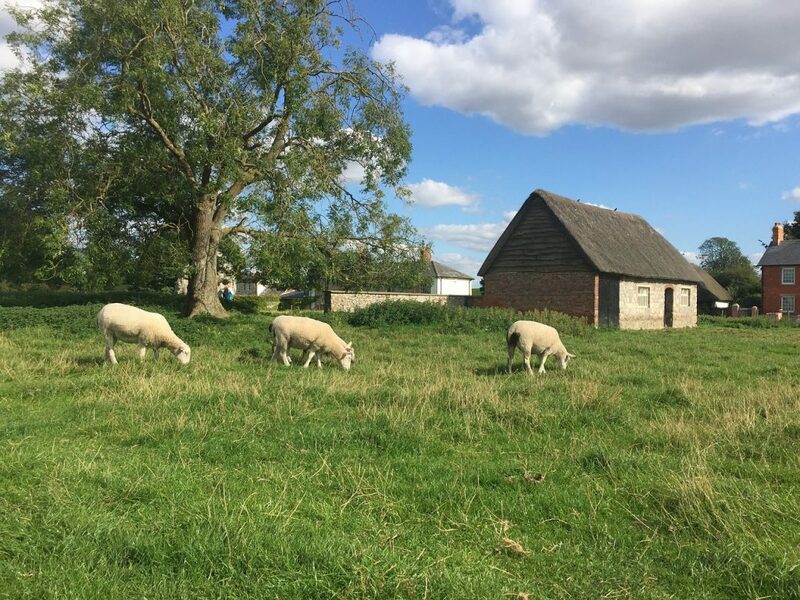 Did you know that Wiltshire is one of the least densely populated counties in England, with an average of 1.4 people per hectare versus the UK average of 4.1? This means that Wiltshire is mostly rural, and perfect for holidaymakers who love the countryside and outdoor pursuits. At Fairwood Lakes, aside from fishing in our well-stocked lakes we recommend you hire bicycles and explore the neighbouring villages, or simply take a walk in the surrounding fields. Fancy learning about our ancient ancestors? If you go camping in Wiltshire you’ll never be far from the iconic Stonehenge, which is one of the most well-known Neolithic sites in the UK. If country houses are more your thing, Wiltshire is home to some gorgeous National Trust properties including Wilton and Bowood House. It’s not just the lovely staff in our café! Far away from the hustle and bustle of the big cities, Wiltshire-folk enjoy a relaxed life in the small village communities it is famous for. 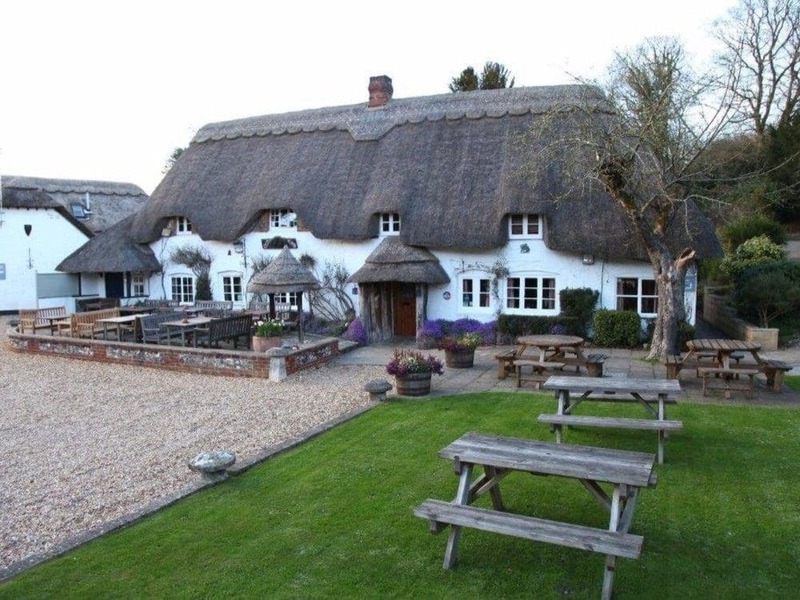 At the centre of each of these you’ll usually find a quaint village pub, serving up some of the finest local ales money can buy, including tipples from Wadworth or the Box Steam Brewery (both of which can be visited and are under an hour away from our site). Grab a pint and start a conversation with someone at the bar – you’ll be amazed to hear how thick our famous West Country accent gets after a few Badger ales! If you’re a shopaholic and camping in Wiltshire sounds like it’s one rung above a holiday in Antarctica, fear not! Fairwood Lakes Holiday Park is a mere 20 minute drive from the high streets of Bath, and 40 minutes from Swindon Discount Village, where shopping savvy Wiltshire residents go to grab big label fashion for a fraction of the price. 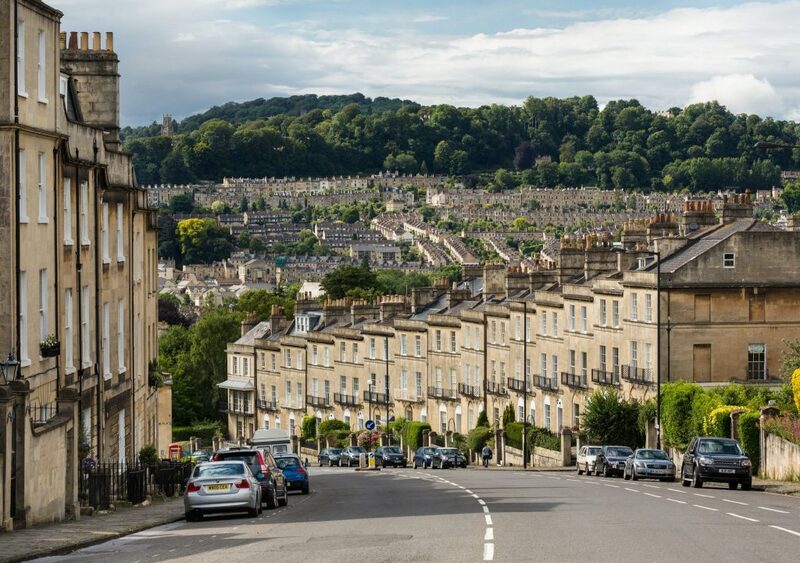 If you’re more into independents and artisan delis, check out the historic market town of Frome, perfect for a leisurely stroll on a Sunday. You can come right now! Travelling to our site (and the rest of Wiltshire) is as easy as it gets. 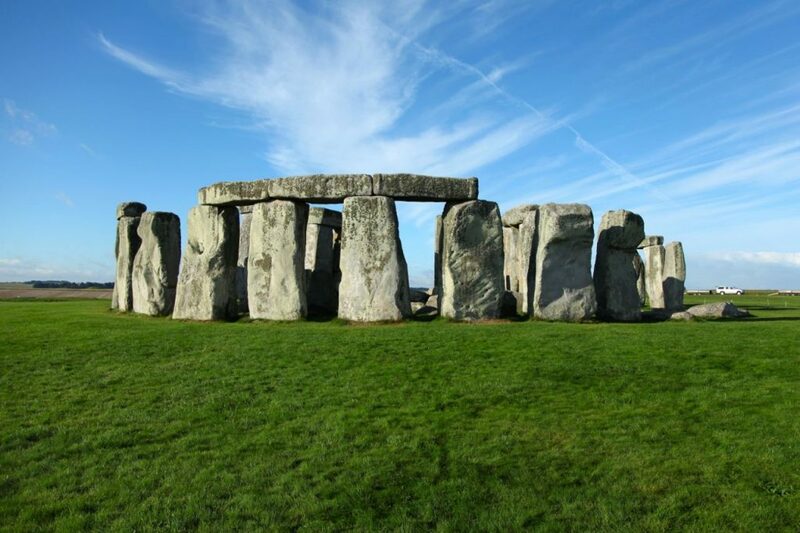 You can catch a train from most major cities to Frome, Warminster or Westbury, or drive right here past Stonehenge on the A303. We have pitches available all year round for tents, caravans and motorhomes; or if you prefer you can choose to stay in one of our lakeside lodges (or even the amazing floating lodge!). With a café, children’s play area and soft play, and plenty of other facilities on site, we have everything you need to make your camping holiday in Wiltshire one to remember! 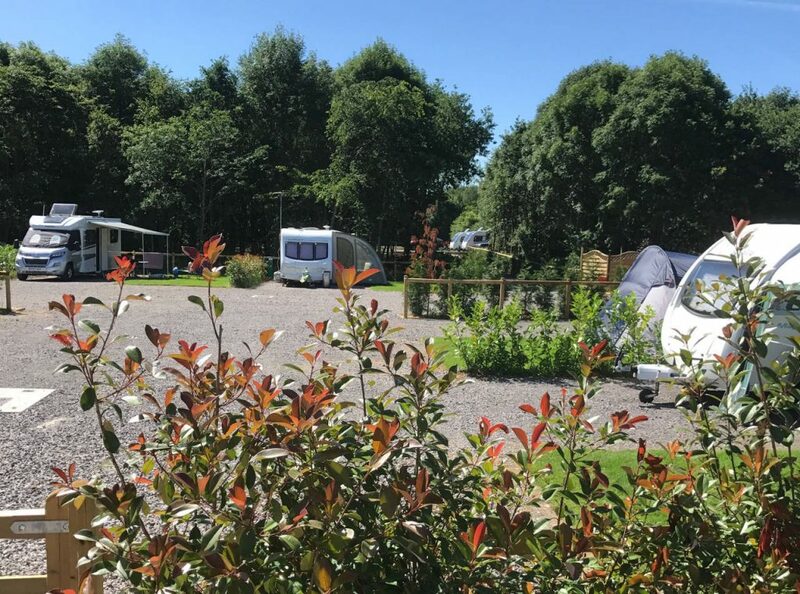 Fairwood Lakes, created in 2017, is a small family-owned holiday park set in seventeen acres of beautiful Wiltshire countryside. Whatever accommodation you choose, the Park offers a great staging post to visit Longleat, Bath, Salisbury, Stonehenge, Cheddar or Wookey Hole. You are always guaranteed a warm welcome so please visit us soon!